Food assembly is an innovative and startlingly simple idea – a local organiser gets local food producers together and provides a space to trade from, thereby enabling traders to access markets and consumers to get good locally produced food with the organiser keeping a small proportion of the turnover. 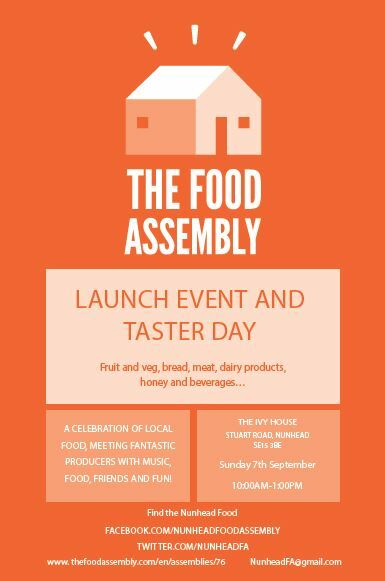 The Ivy House are hosting our local Food Assembly on Sunday 7th September from 10am to 1pm. Pop along.